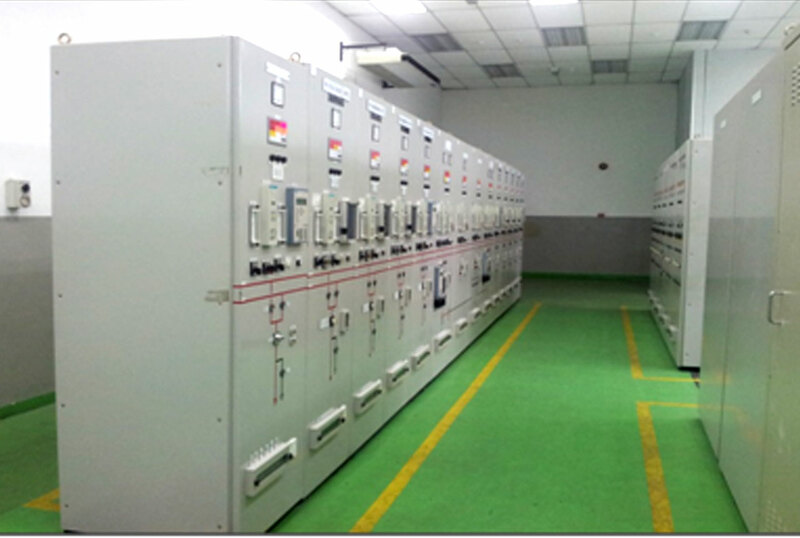 The Control and Protection systems for substations and power stations of all voltages levels, i.e. 11kV, 22kV, 33kV. 132kV and 275kV.